T-Mobile (NASDAQ: TMUS) began rolling out Scam ID and Scam Block to customers today to safeguard them from scam calls, which cost Americans millions of dollars every year. With Scam ID, customers are automatically alerted when an incoming call is likely a scam. 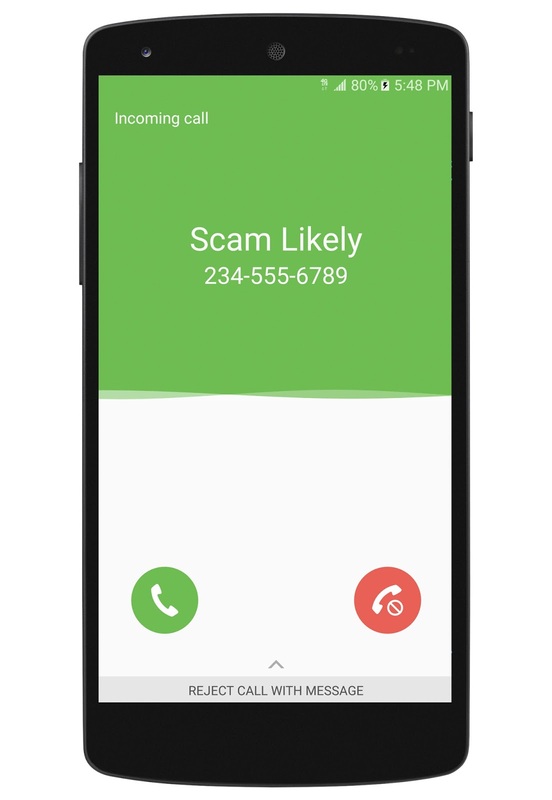 And, when customers enable Scam Block, T-Mobile will stop scam calls before they ever reach them. These free new customer protection features are powered by patent-pending T-Mobile technology built right into the Un-carrier’s advanced network – which also means scam blocking works on every single phone on T-Mobile’s network.